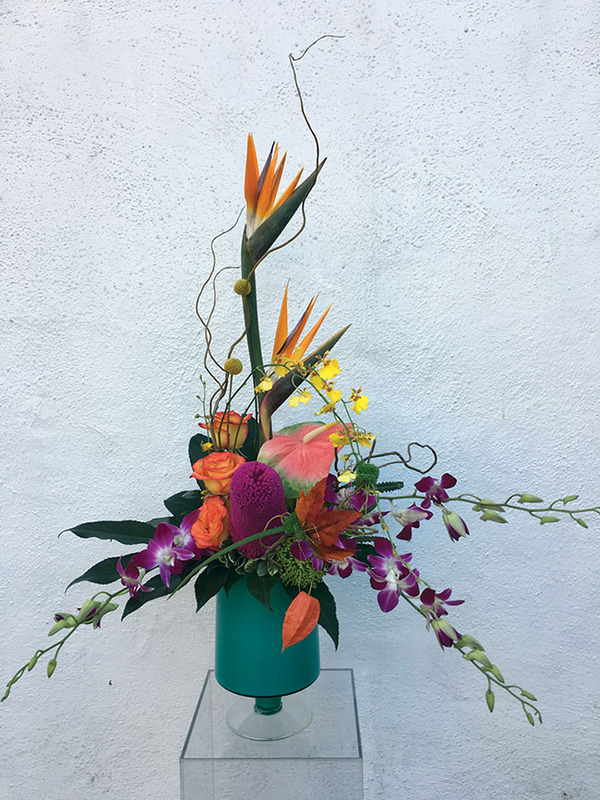 SACRAMENTO, Calif. — For designer Lisa Taira, every flower arrangement she creates is one that comes from the heart — even if it’s just one flower. “It’s not just a single flower because it has so much meaning to the person who is actually buying it to give to someone,” said Taira, the owner of Kiyo’s Floral Design located in Sacramento, Calif. The flower shop has been serving the Sacramento community since 1952, located at T and 11th streets for 37 years until moving to its new location at 2030 16th St. about five years ago. Grace Morimoto, whose middle name was Kiyo, ran the business for 18 years until she sold it to Taira’s mother, Mutsuko Tokunaga, in 1976. An Issei born and raised in Japan, Tokunaga was around 40 years old at the time and had to learn a lot about running it on her own. Taira was in high school then. 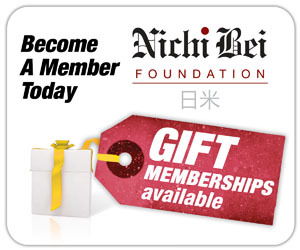 Even though her father is a Kibei-Sansei, or a third-generation Japanese American educated in Japan, she considers herself more of a Nisei because she grew up speaking Japanese. Taira helped her mother run the business from the time they owned it and joined as a full-time designer when she was 25 years old. They ran the business together until Tokunaga retired in 2001. Taira said she learned a lot from her mother, who passed away in 2007. 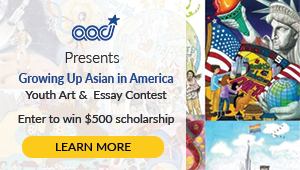 “You don’t realize how much influence or remembrance you have of the teachings of your mother or the people that have been in your life,” she said. Her father, Hideo Tokunaga, continues to support her and the business by visiting every day and bringing her breakfast that he prepares each morning at 4 a.m.
Kiyo’s is now known for its ikebana-influenced arrangements, in which Taira draws from her ikebana background. She trained in Ikenobo-style ikebana with teacher Tomi Shimamoto from fifth grade through her senior year in high school. She went on to study business at California State University, Sacramento, but continued to stay close with Shimamoto. When Taira wanted to design full time, she asked Shimamoto if she could incorporate her ikebana knowledge and skills into her designed arrangements. She said Shimamoto “gave me her blessing” and Taira began incorporating her style in this way for the flower shop. All of Taira’s arrangements are ikebana-influenced in some way through the detailing. “I think my designs have the ikebana ‘lines’ but then I have my own twist or interpretation (to them),” said Taira. 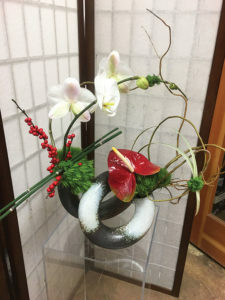 Taira said that her ikebana background is a big influence when she arranges, but she also draws from nature, love and her connection with her customers. Although she loves flower arranging, she said it’s the people she meets along the way that is the real gift for her. “I think when you are able to connect with people and you can really feel how they feel, it actually transpires into the arrangement that you’re designing for,” she said. While thinking about the history of the shop, with her family running it for more than 40 years, Taira said that the feeling of “okagesamade” (I am what I am because of you) comes to mind. Kiyo’s Floral Design is located at 2030 16th St. (at U Street) in Sacramento, Calif. Hours are Monday-Friday, 9 a.m. to 5 p.m., Saturday 9 a.m. to noon, and closed Sundays. 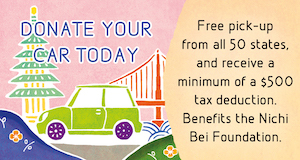 For more information, call (916) 446-7136, or visit www.kiyosfloral.com.